Buenos Aires has all the bustle of a sophisticated European city. 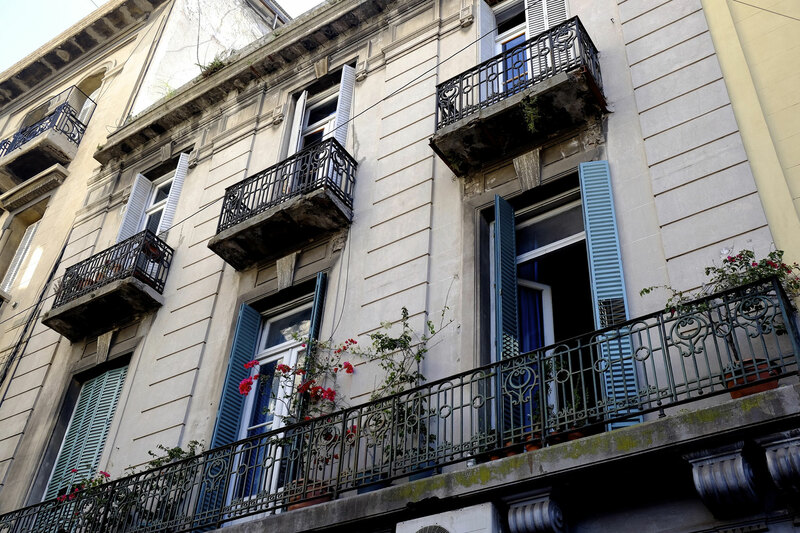 It could be Paris or Rome as you glance up at the buildings, a colonial past is present. It houses three million and is the largest city in Argentina. There are grand squares, monuments, parks and churches and some of the best food in the world. And of course Tango. The night flight from Europe is over 12 hours, with a little sleep on the plane the journey down 9th July Avenue was exhilarating. The thoroughfare was built to commemorate Argentina’s independence from Spain in 1816. At up to seven lanes wide each way it is the world’s largest avenue and takes caution and several sets of traffic lights to cross. 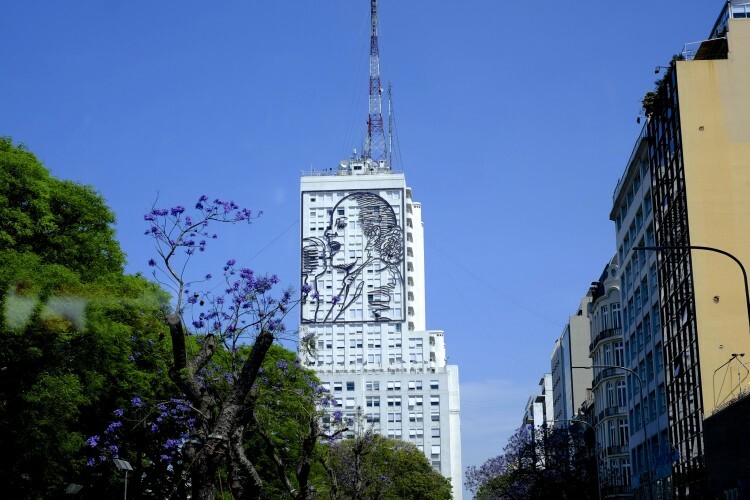 You can’t miss the line drawing of Eva Perón on the side of one of the buildings, a giant tribute to Argentina’s most famous first lady. She is still adored by her ‘people’ and fresh flowers appear at her mausoleum every day, she has never left the nation’s consciousness. 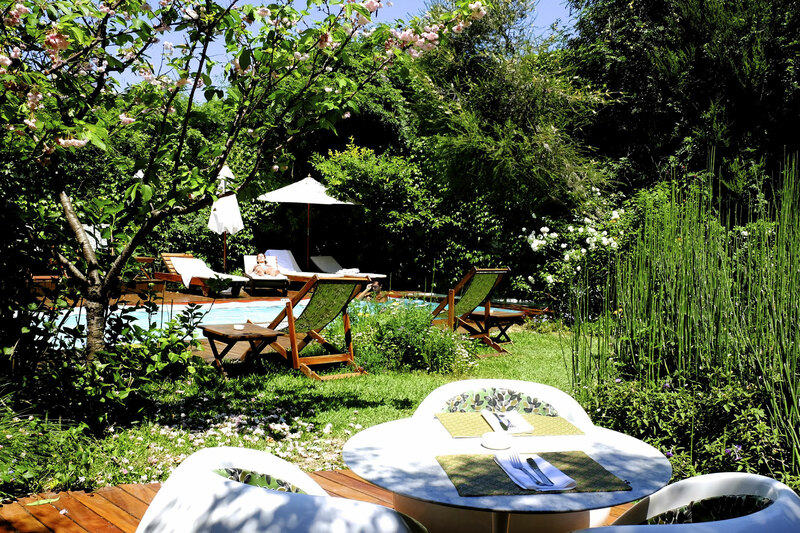 After checking into our hotel in Recoleta we set off for Isla El Descanso. 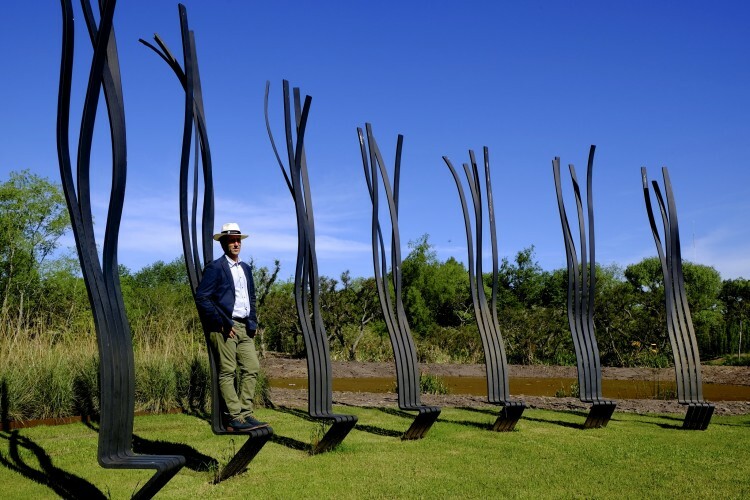 Set in the inland waterways and privates islands of the Tigre Delta. This playground for the rich has seen many changes of fortune. It has once again become a playground of the rich. 45 minutes by train or your hotel can arrange a pick up and drop to this magical island. It is a large and calming place that you arrive at by small motor launch. With the wind in my face blowing away the last vestiges of jet lag I alighted to the tranquil surroundings of the island. A short walk before lunch proved this was a special place. Full of contemporary Argentinean art with sculptures by Alberto Bastón Díazit it has been shaped by owner Claudio Stamato and Andrés Felipe Durán. You can spend the whole day here wandering around looking at the art, walking over short bridges that reveal yet another beautiful garden. The philosophy is ‘installation philosophy’, each piece of art is there for a reason and the guided tour explains its purpose and logic. You can take this to a higher level if you wish or just enjoy the island and have a swim and eat good food. It has attracted a few high profile visitors over the years Madonna and her children have enjoyed the views, as has Will Smith and members of U2 have dropped in when not on stage. It is quite a special place that deserves a visit. The buzz of Bruenos Aires is quite infectious; it’s a city of energy and movement. A mix of Spanish and Italian immigrants the people look European unlike the northern areas of the country where the Inca heritage is still dominant. Walking around you can see a lot of sites on foot. The famous opera house Teatro Colón is on 9th Avenue and worth looking at for the architecture alone. Puerto Madero has the historical area where I found Plaza del Mayo where the President holds meetings in the Casa Rosada. It has a museum that is open to the public. It was here that Eva Perón addressed the people from the balcony. The giant jacaranda trees hold court on the middle of this giant formal square. 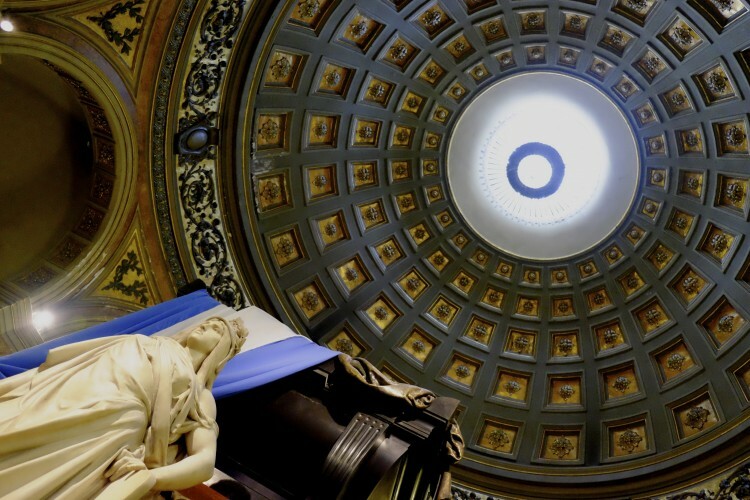 La Cathedral Metropolitana is an outstanding neo classical cathedral containing a Rococo style altar and impressive architecture on an enormous scale. The designer of Argentina’s flag, General Belgrano is immortalized in a large statue raising the flag while sitting on his horse. 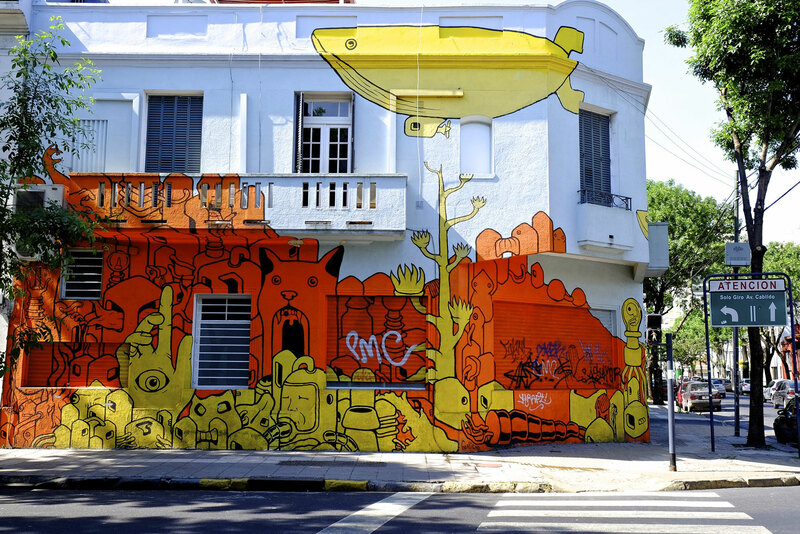 A slightly different way of exploring this diverse city is to go on a graffiti tour. The Graffitimuno afternoon was an education in street art. It has affected Buenos Aires in considerable ways. The youth used their art to reclaim the streets in the 1980’s and make their political views known and now the politicians are turning the tables and commission street art to get their message across. We were bused around the city to the hot spots that artists have used (usually with the property owners consent) over the years. It is a wonderful incite to the sheer talent on the streets. An immersive pursuit was needed if I was to get closer to Buenos Aires. I enrolled at The Argentine Experience, an evening of empanada making and lots of wine drinking with a rather good steak thrown in for good measure. 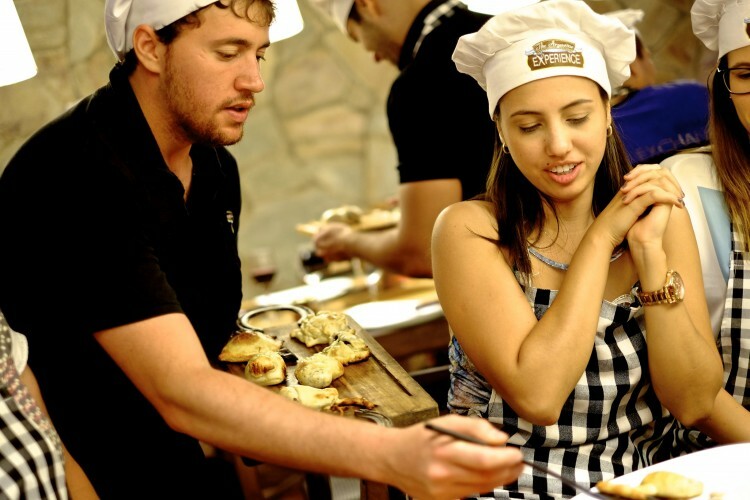 The event kicks off with cocktail making and then it’s on with the overalls and making empanadas a kind of small pasty with meat or cheese as a filling. 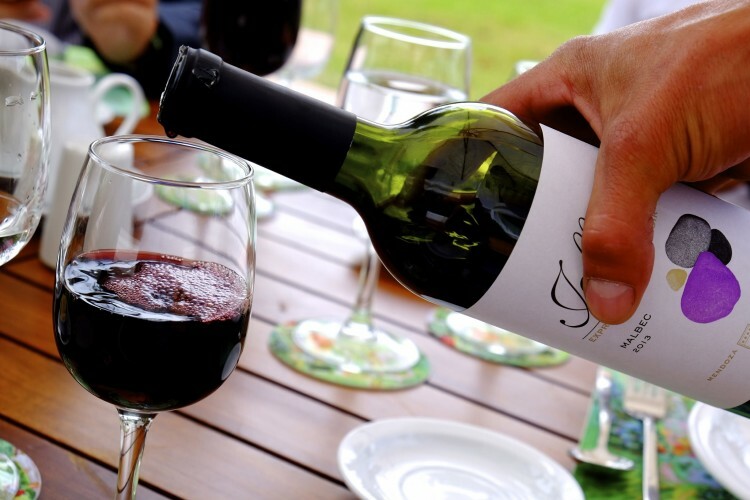 The vibe is jolly and the wine flows freely. 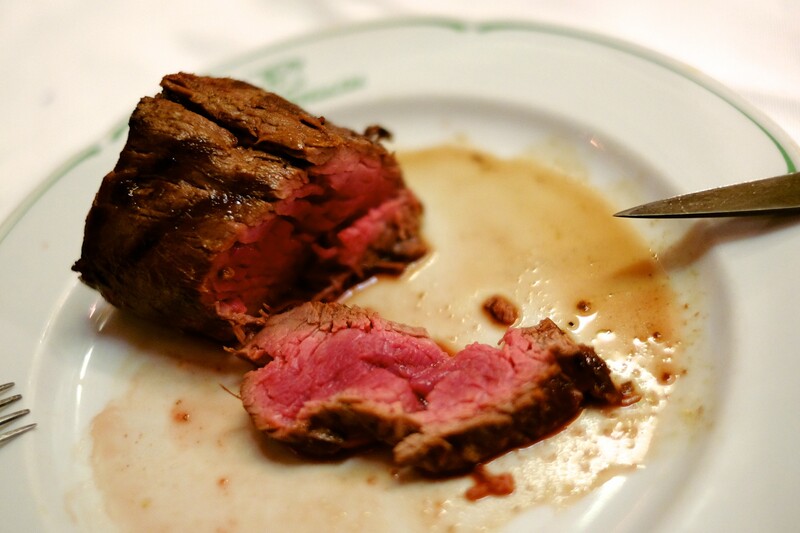 The evening skillfully moves through cultural references, how to order your steak in Spanish and then a three-course meal (you have made the first course). It was a lot of fun and the organisers (four best friends) are brilliant hosts – keeping the pace up and not letting anybody’s glass get empty. 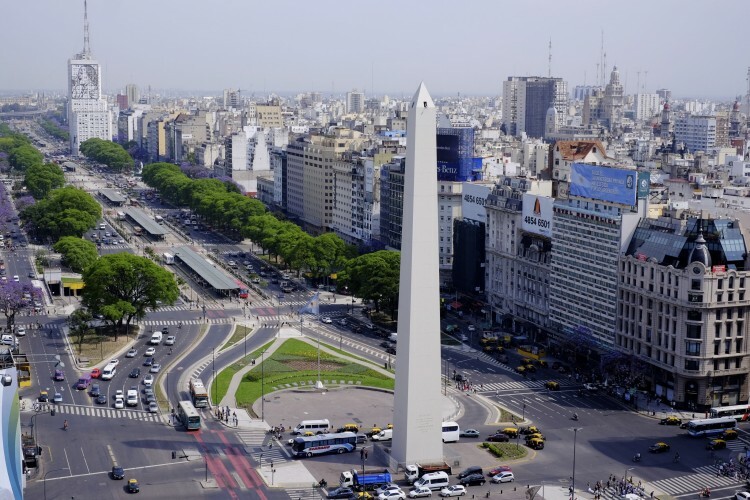 A bus tour of Buenos Aires city is a good idea, mine took me to all the key districts and gave me a chance to get out and walk around some of the most impressive. 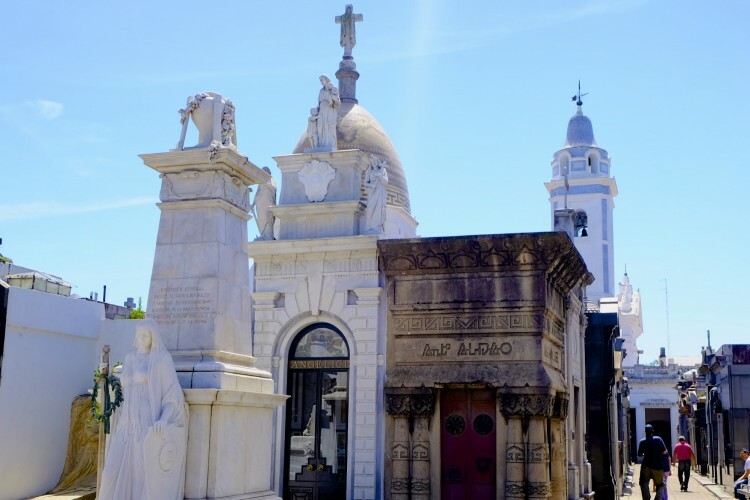 The Cementerio de la Recoleta (cemetery) is an incredible collection of family mausoleums. 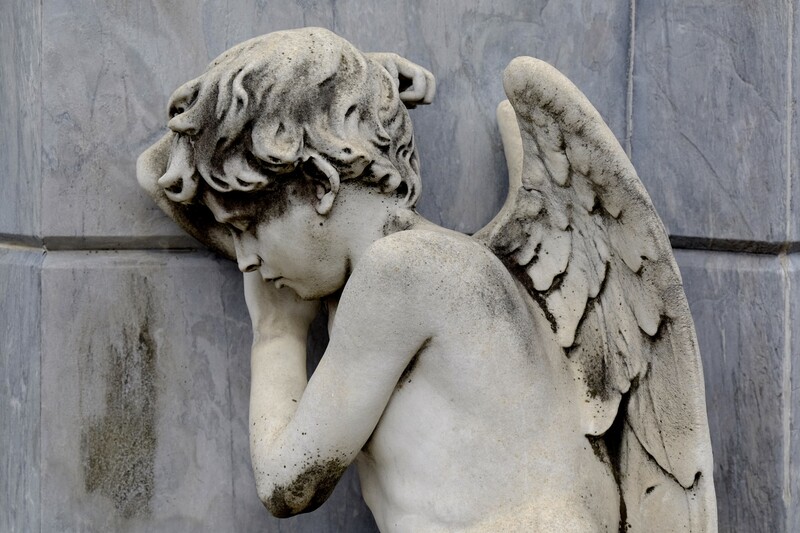 Started in 1822 it became the place for the great and the good to have their mortal remains interred. With a foreboding Doric columned entrance it impresses immediately. The mausoleums are packed tightly together; everyone from generals, presidents, artists and most famously Eva Perón is here. You can have a free-guided tour that lasts an hour. The cost of these plots is staggering, expect to pay between $30k – $120k and a yearly maintenance fee on top. It is an important part of the city’s history. 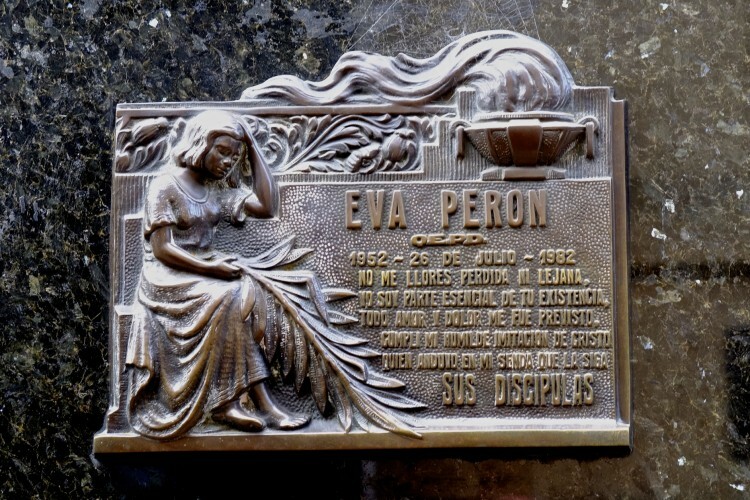 When Eva Perón died in 1952 over 2 million mourners turned out for her state funeral. 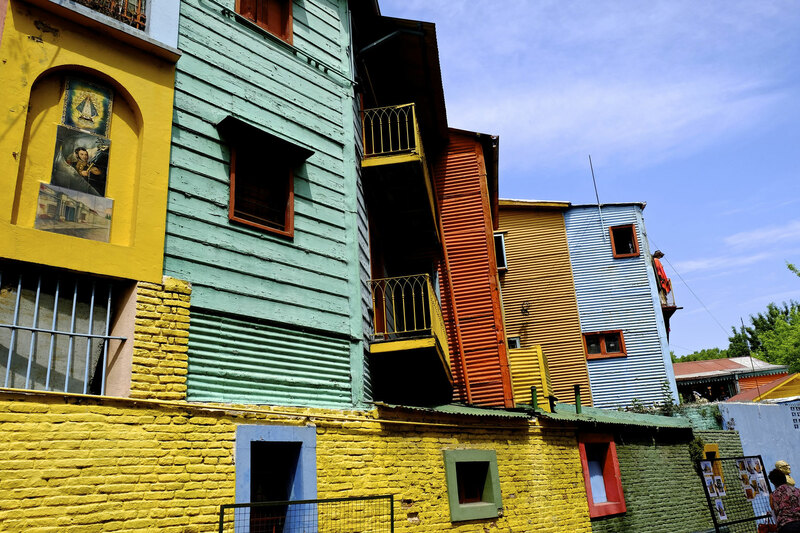 La Boca is a famous or maybe infamous area that attracts tourists the world over. 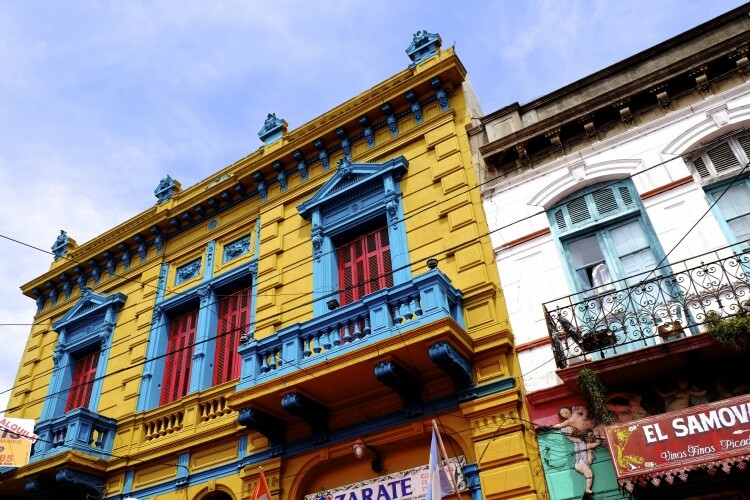 Brightly coloured buildings disguise a desperately poor area of Buenos Aires. At the weekends you can come here and receive a tango lesson in the street and buy souvenirs as well as getting a bite to eat. Don’t stray too far of the main three roads though as crime is rife beyond these few streets. There are colourful characters everywhere and lots of music. The famous La Bombonera (chocolate box) football stadium is here as well, home to the iconic Boca Juniors, Diego Maradona’s home team. 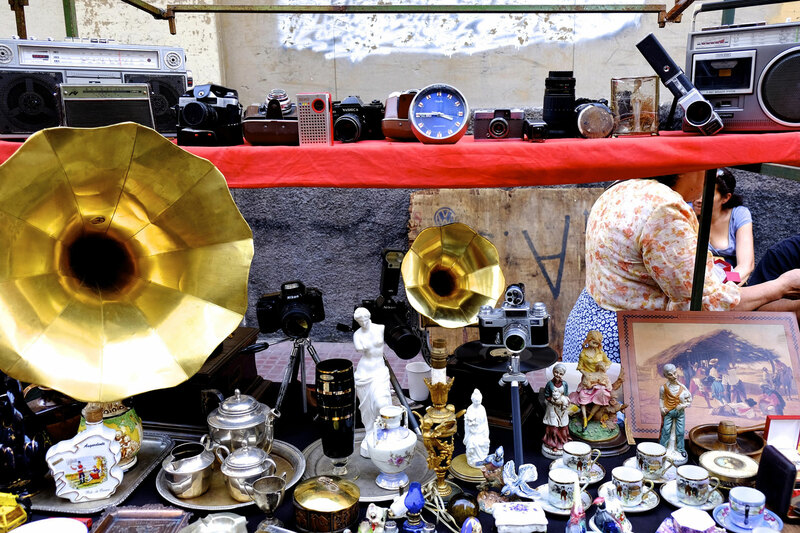 The district of San Telmo in the city centre hosts a market like no other at the weekends. Running the length of one long street and crossing intersections it has everything you could ever need for sale, books, antiques, jewellery, food and much more. 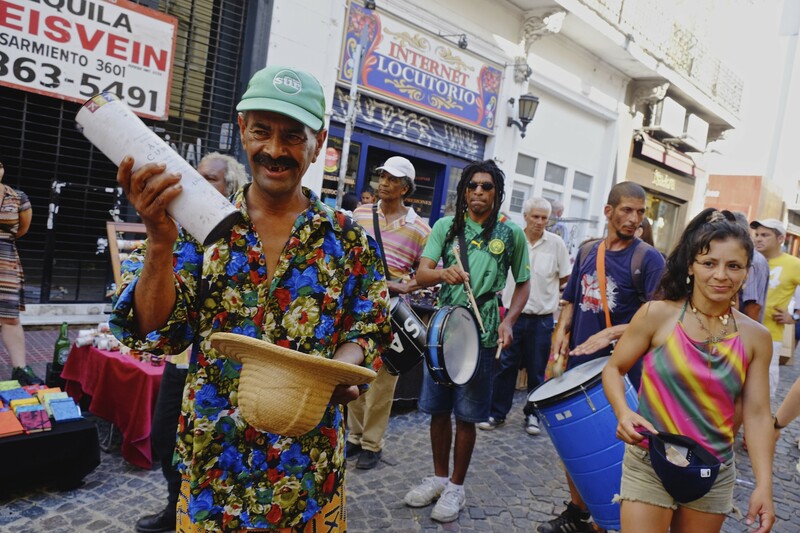 The atmosphere is like a party with bands playing live in the street and people dancing. 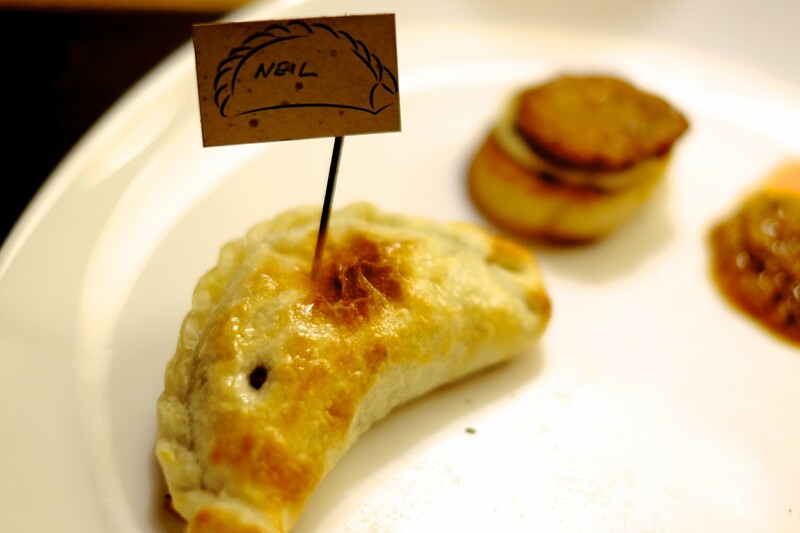 The smells of food are incredible as well with chorizo sausages, the ever-present empanadas and the sweetest orange juice pressed by hand in front of you. 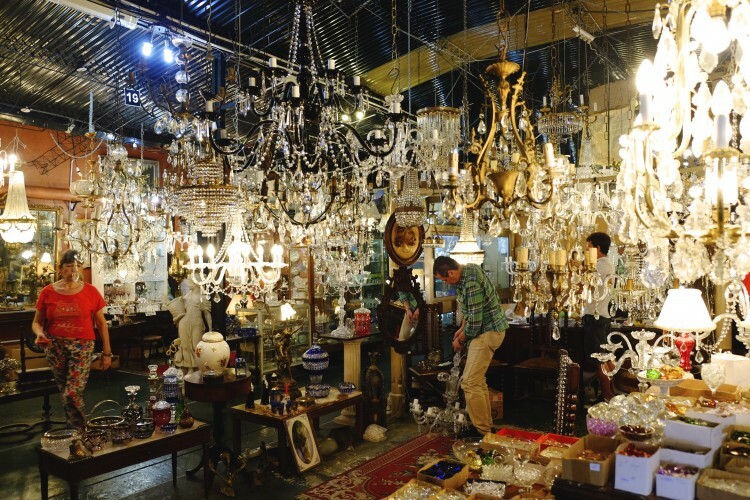 A must see for any visitor just for the people watching, though if you go I bet you’ll buy something, it is the very definition of eclectic! 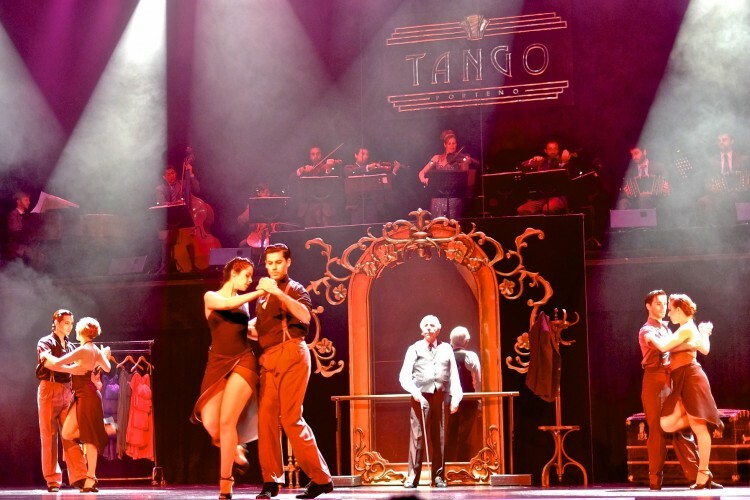 Tango is synonymous with Argentina and in particular Buenos Aires. It started as a working class recreation that would take place in the bars and even houses. Now of course it is a big industry with Tango bars and shows everywhere. I went to see ‘Glorias Argentinas’ a show with a brilliant live orchestra and dancers and singers. Juan Carlos Copes and Amelita Baltar are the stars that show you how it should be danced and sung. The evening includes a three-course meal with alcohol in a grand Art Deco theatre. 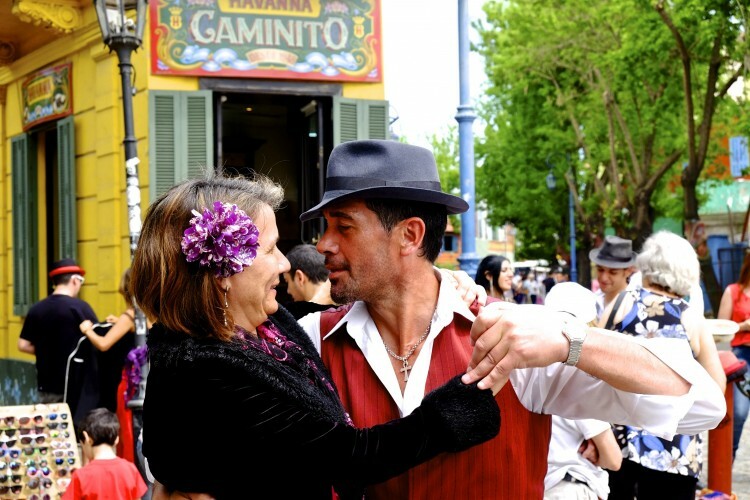 It is an experience every visitor to Buenos Aires should try, when you hear the music live it adds so much more and you forget all those clichéd moments from TV and cinema and want to dance out into the balmy Buenos Aires evening.